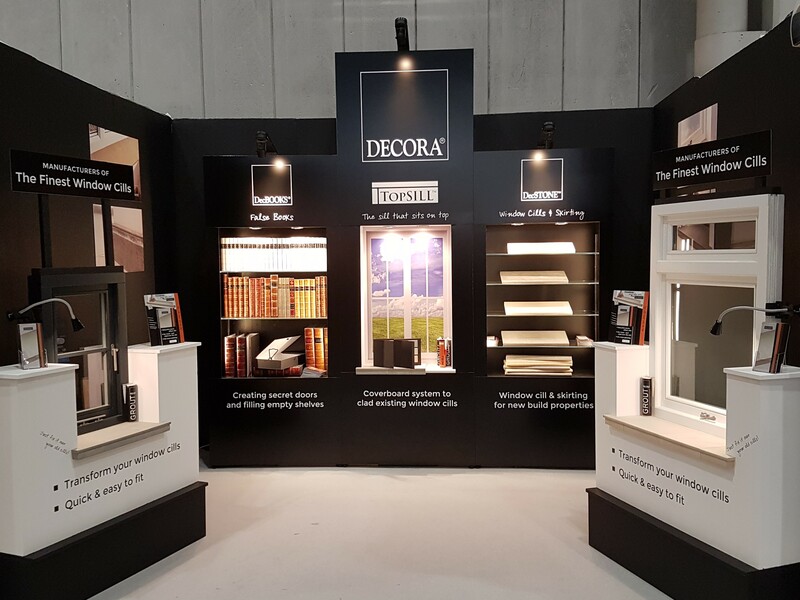 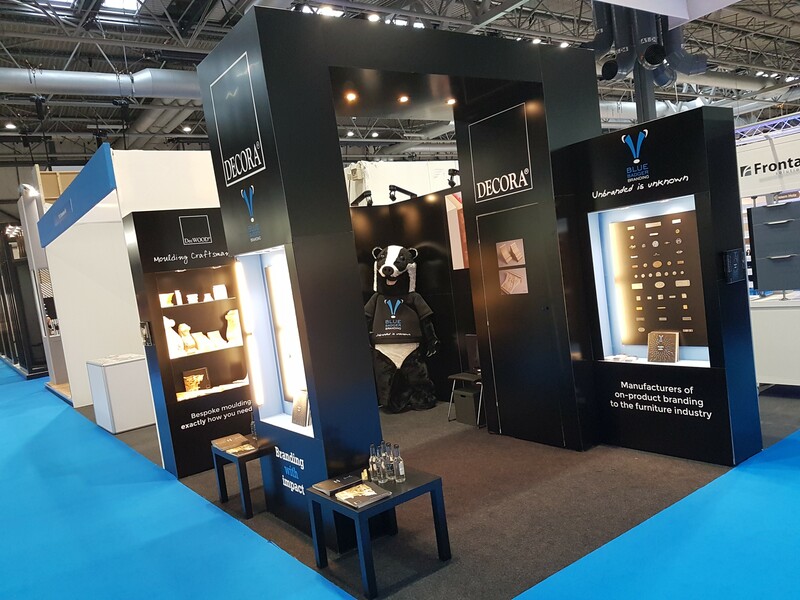 A week on from another outstanding FIT Show, which saw over three times the number of visitors onto our stand compared to previous shows it’s job well done for DecSTONE Window Cills & Skirting. 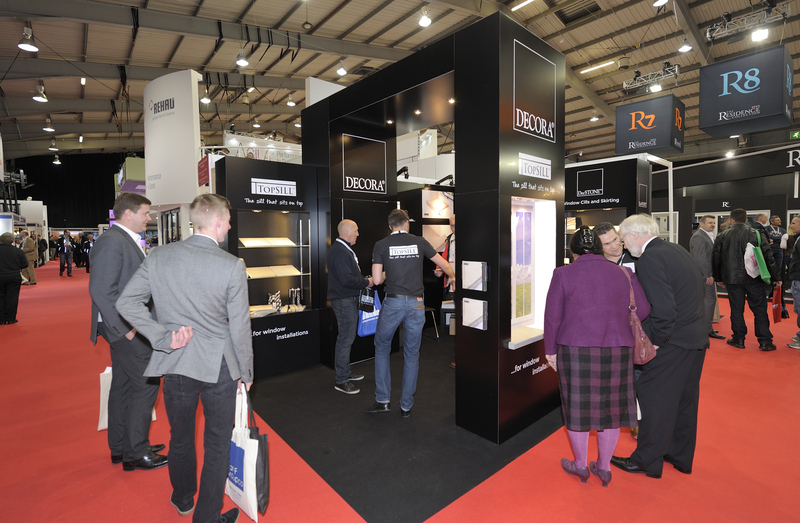 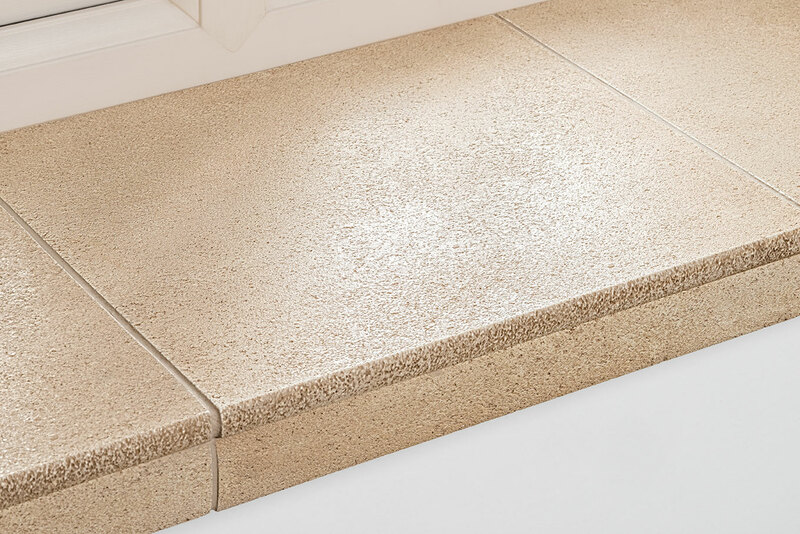 Virtually everyone who visited was looking for that extra edge to help sign up orders, and DecSTONE Window Cills and Skirting offer just that. 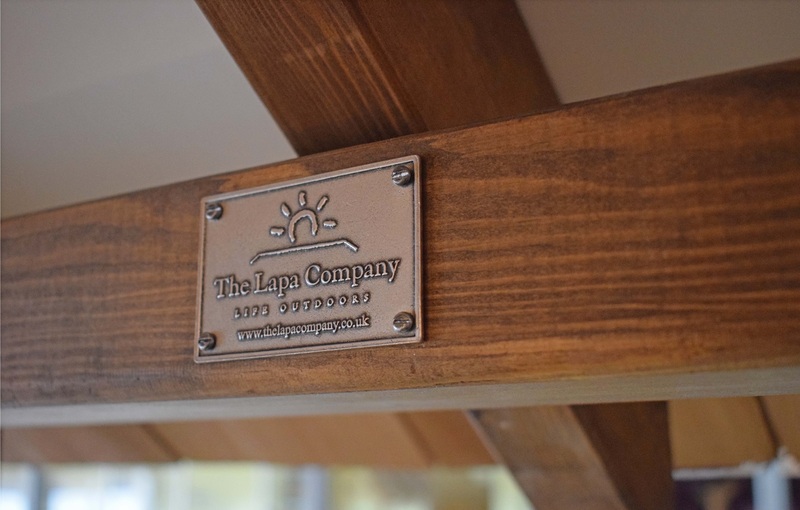 Our beautiful internal window board will add considerable perceived value to any orangery or conservatory for a small upgrade. 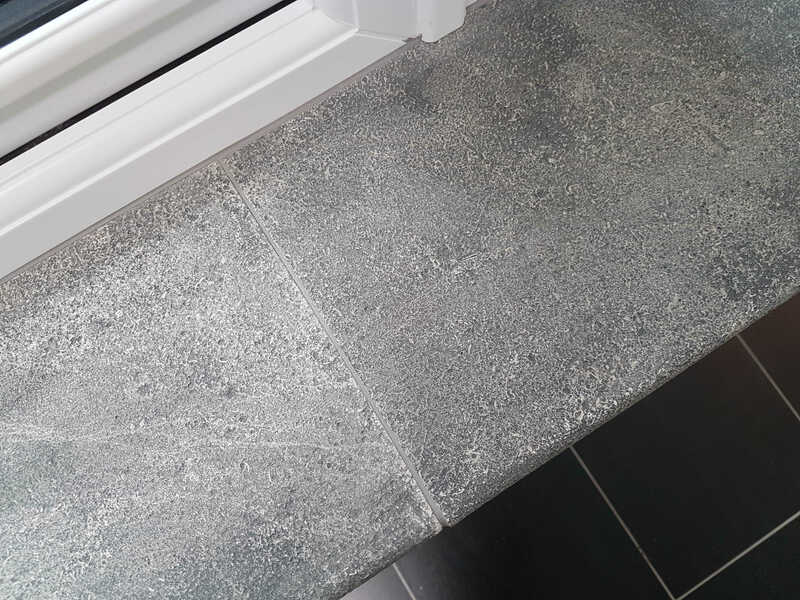 Call our sales team today on 01452 307 700 for your DecSTONE Sample Presentation Pack and to discuss our promotional support schemes.